Saitama is a hero who has undergone special training and grown so strong that he can defeat any enemy with a single punch. 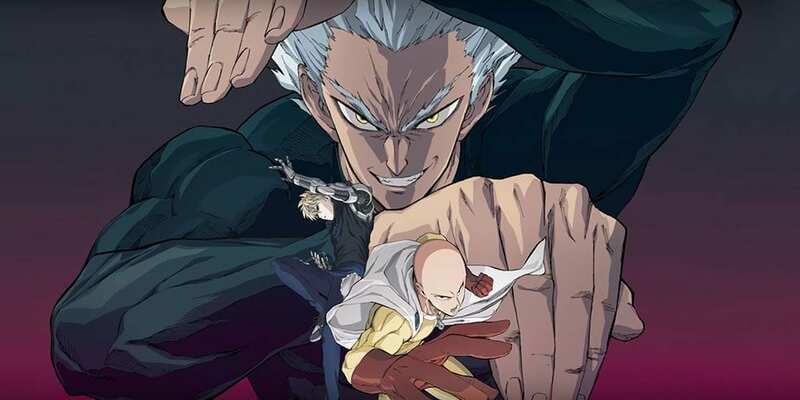 Unfortunately, Saitama’s awesome strength is also a curse; the hero has become bored and frustrated over the fact that he has no strong opponents to fight. There is no monster or villain that’s ever been a real challenge for Saitama, but after his destructive battle with Lord Boros, it looked like things were looking up for the most powerful man in the universe. Sadly, the next monster that comes his way is defeated by a simple solitary punch, much to Saitama’s dismay.